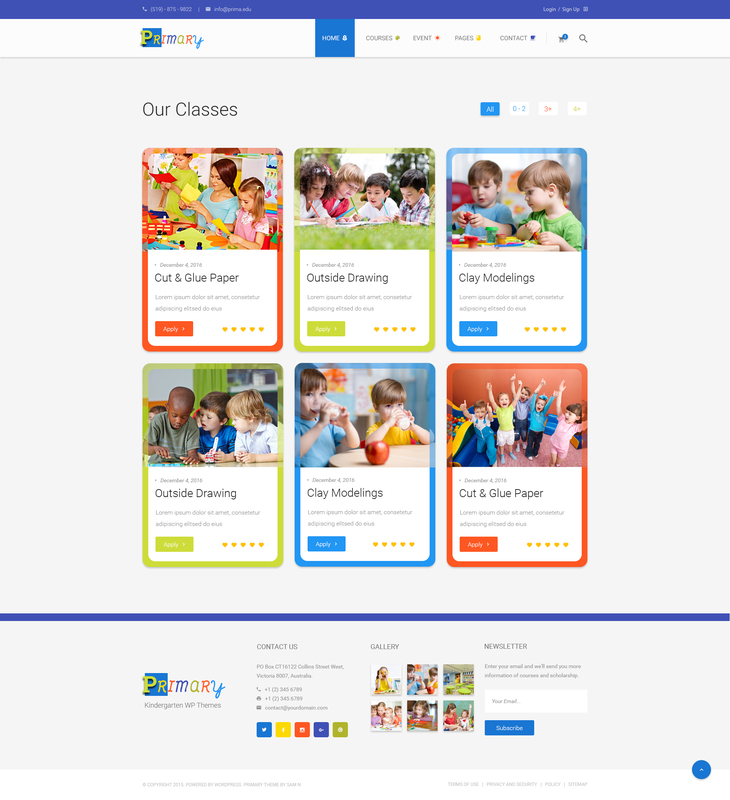 A flexible primary school template can be easily modified into online schools, kid events, babysitter and tutor center. Besides, various sample pages are available. Free fonts for commercial use such as Roboto and Shrag Script and Images from Shutterstock.com, Istockphoto.com, Freepik.com are available. 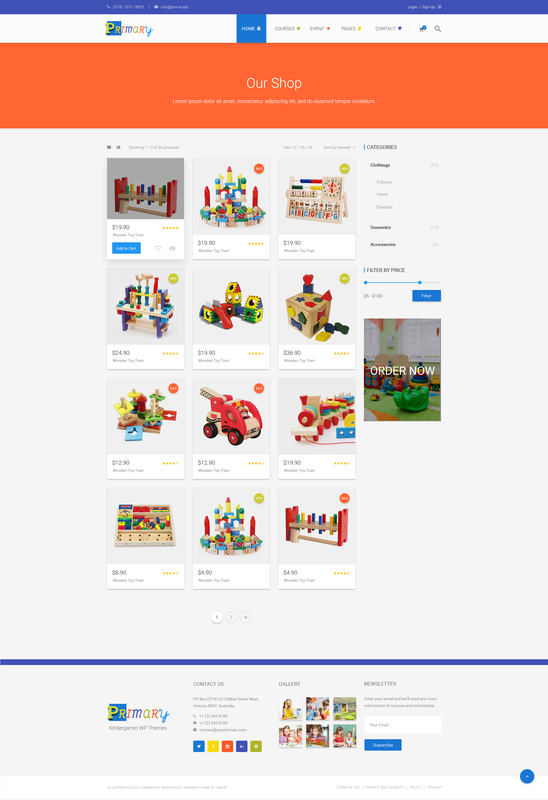 A full UI kit set with more than 20 elements helps to make your content outstanding and attractive to website visitors. 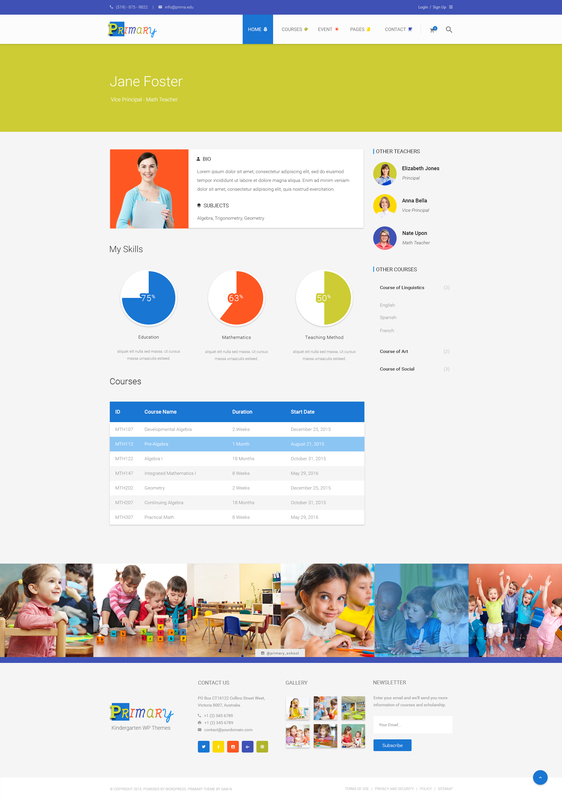 This design includes various options, namely Homepage, Course listing, Teachers, etc. 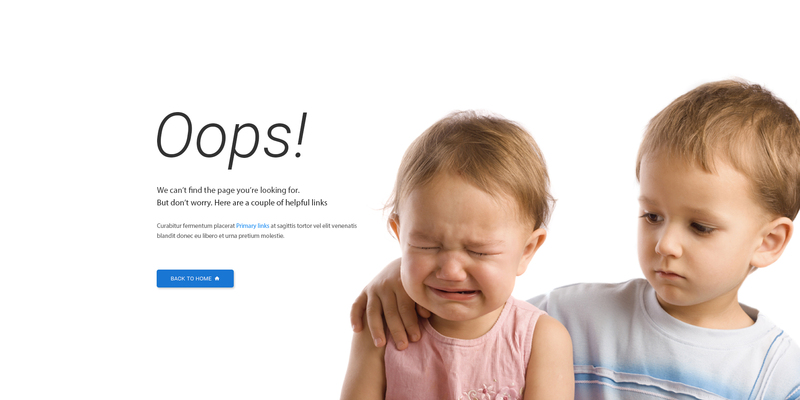 With the Easy Customization & Use feature, you can transform your site as you desire. Pixel Perfect allows web developers and designers to easily overlay a web composition with semi-transparent layers or images. 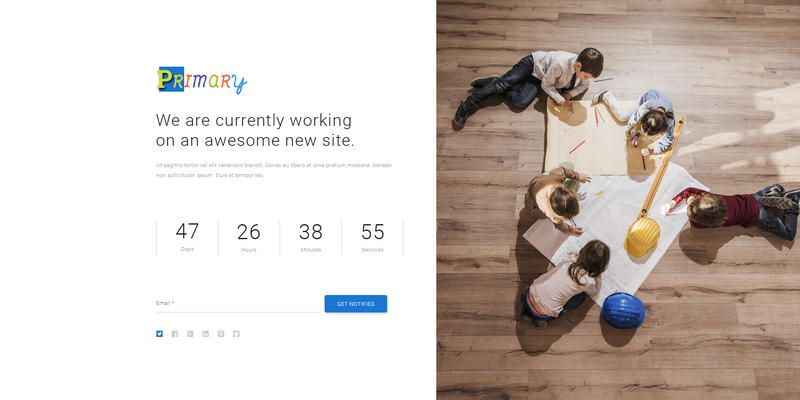 Primary is an extraordinary design that is crafted for Kindergarten & other related niche sites. 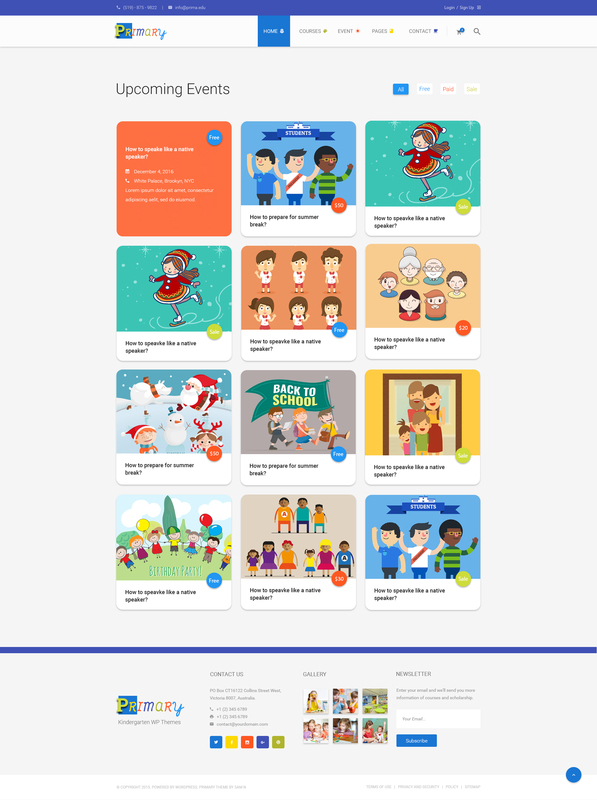 This brilliant PSD Template was fine-tuned the smallest elements to ensure a free-from-flaws template which is suited for all children-oriented websites. There are 18 PSDs in the packages. 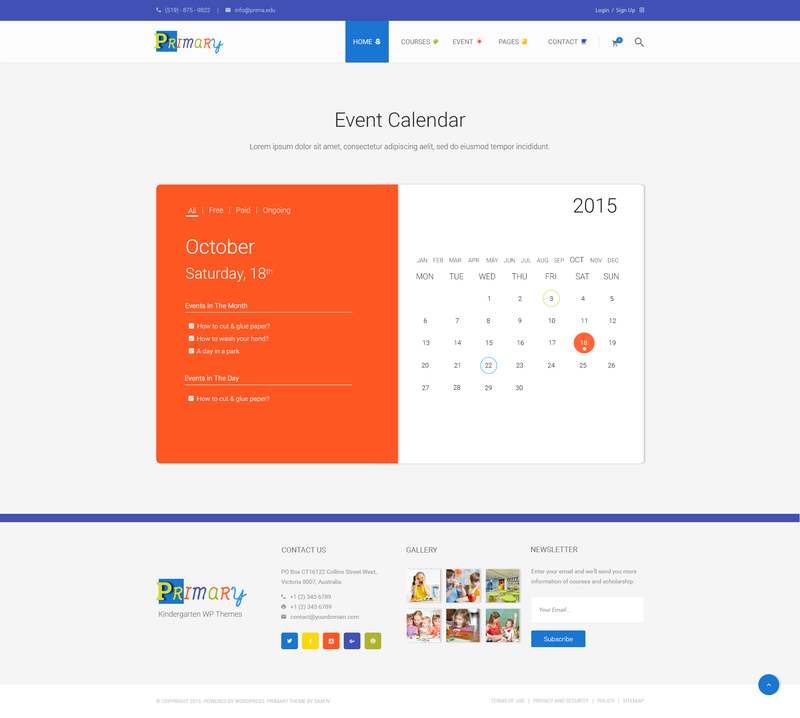 Everything is clear and easy to customize when Primary is well-organized in set PSD files. 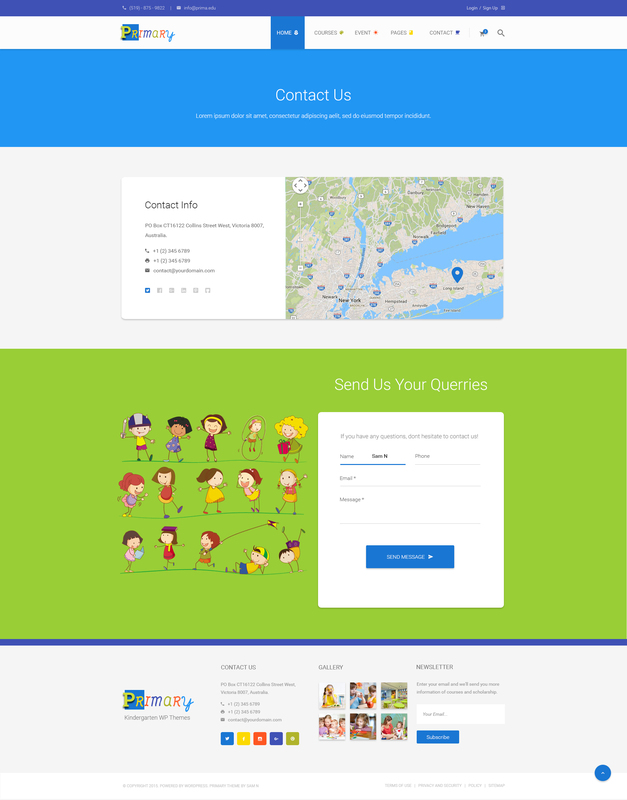 In addition, this divine PSD Template is able to be used for WordPress, Joomla, Drupal or any other CMS. 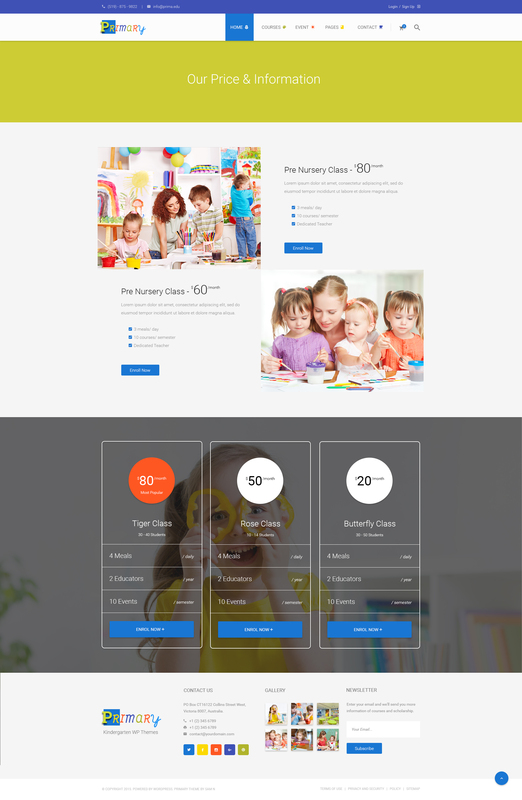 Download Primary PSD - Kids & Kindergarten School PSD Template Can't wait? Buy Now And Enjoy Free 6-month Setup!